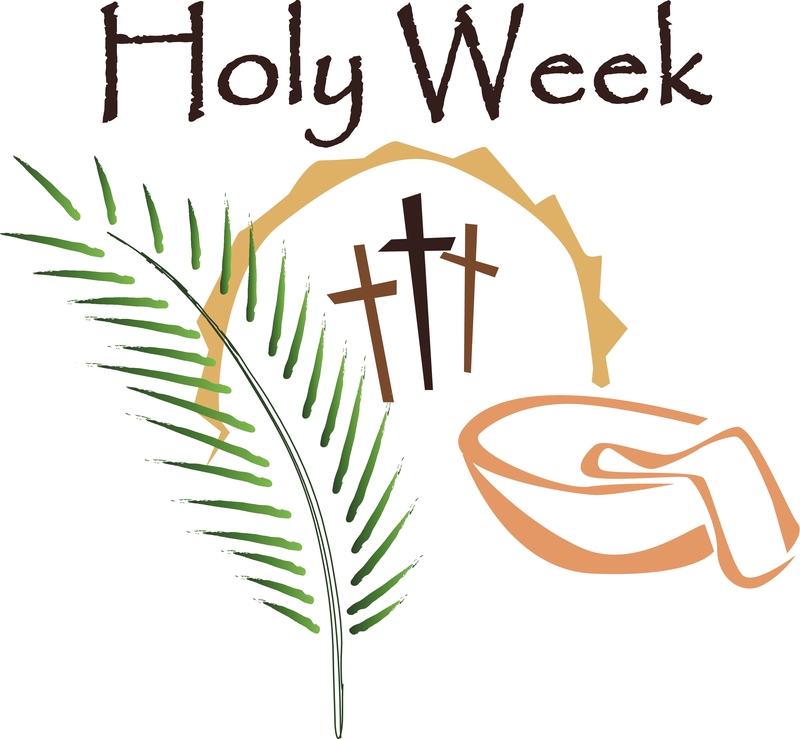 On Tuesday of Holy Week, we see Jesus do a lot of teaching. On this day, Jesus spends time teaching. He teaches the disciples. He teaches the crowd. He teaches even the scribes and the teachers of the law. He knew that His time was drawing short. He knew what awaited Him. And He knew that in these last few days He needed to leave the people with core and the truth of His teaching. Someone asks Him what is the most important of all the commandments. That’s a big question, there are a lot of commandments. But this is what He says in response. Love. Love of God. Love of neighbor. That’s what the Christian life is supposed to look like. Love. We are to love God with all that we are. Chase after Him. Seek to know Him better through study, through prayer, though worship. We are to seek to love God with every fiber of our being. And then we are to take that love that we feel from God, and love each other in the same manner. Love each other, serve each other, forgive each other. Love of God. Love of neighbor. That sums of the Christian life. The sums up the 10 Commandments. That sums it all up. Today, may we take this teaching and apply it to our lives. May we love. May we love God. May we love our neighbor. And in doing that we find life, and may we live the way that our Lord intends!